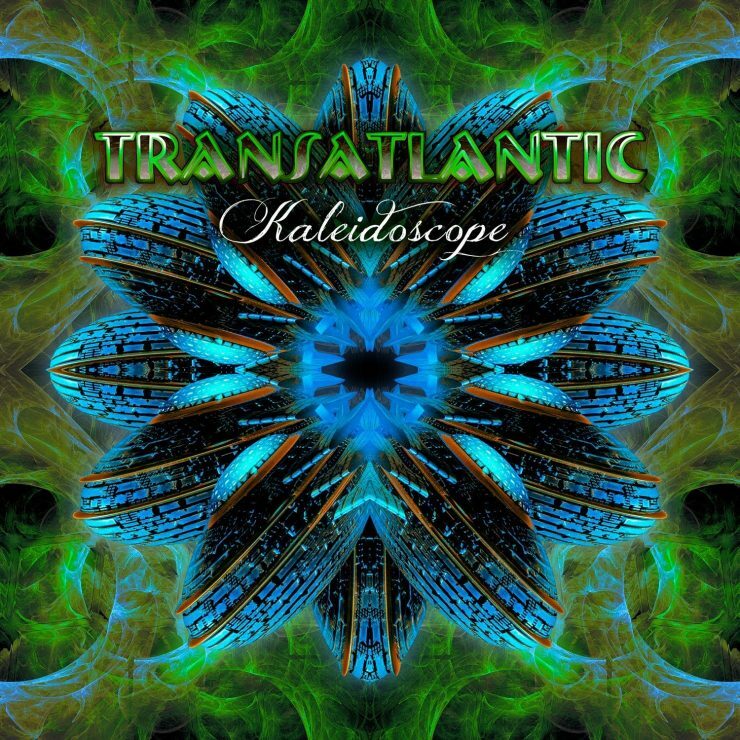 Transatlantic’s 4th album Kaleidoscope was released on Jan 27th, 2014. After the release of The Whirlwind in 2009, Transatlantic seemed to be on another long hiatus as the members got involved in their other projects. But they returned in early 2014 for the release of the album ‘Kaleidoscope’ which rather than a long concept album, was more in the style of their album ‘Bridge Across Forever’ with 2 long epics and a few shorter songs in between. The album came out just before Mike Portnoy’s Progressive Nation at Sea’ cruise, where the group would headline. They performed the album in its entirety as the ship sailed away from the port of Miami just a few weeks after the album’s release. The band would release the ballad “Shine” as the first single followed by the rocker “Black as the Sky”, however, it is the 2 long 30-minute epics that would make this another great album by these Prog masters.